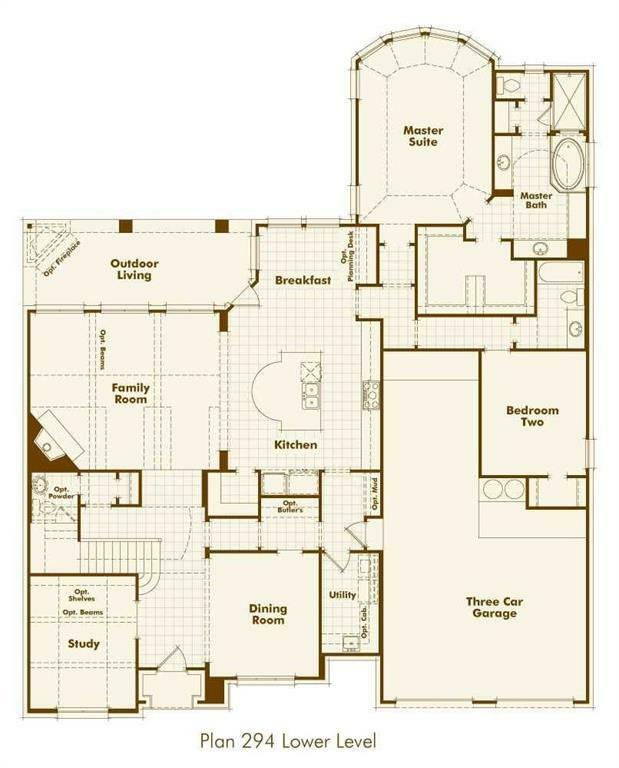 MLS# 14018984 - Built by Highland Homes - August completion! 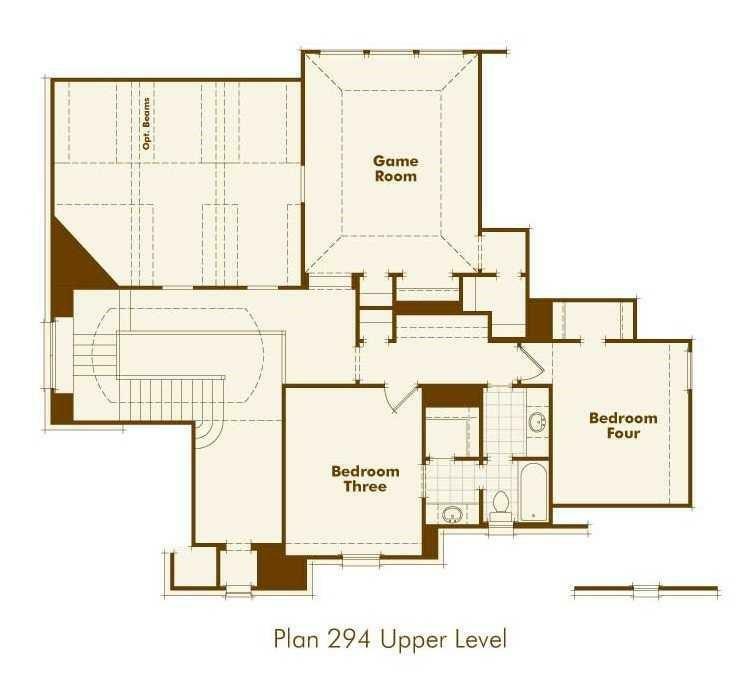 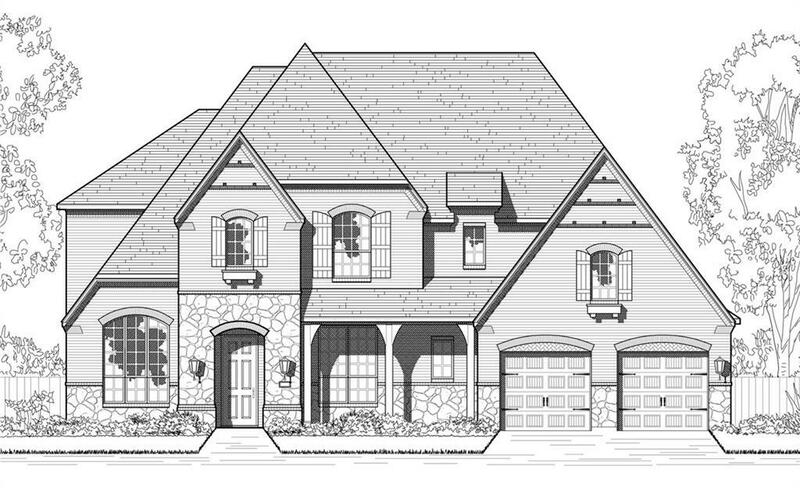 ~ Gorgeous spacious floor plan design, ext. 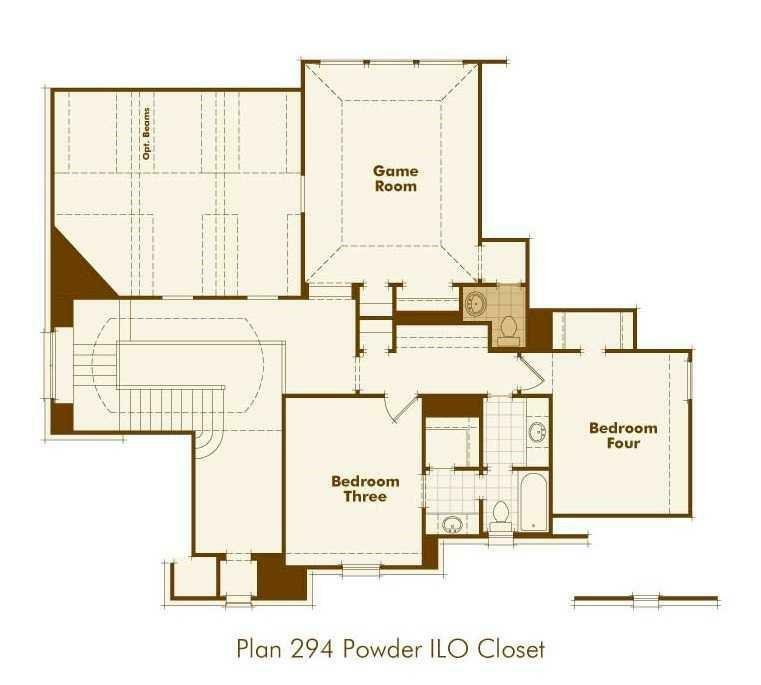 outdoor living, private guest room on the 1st floor, large kitchen island, gorgeous kitchen countertops, butler's pantry and planning center, extensive hardwoods floors on first floor, enjoy the privacy of the game room and media room on the second floor for entertainment.